1st Choice Dentist in Hillcrest! My review is long overdue. I have been a pt here for about 2 years & I could not be happier with my results. I was always afraid of the dentist office & have had several terrible experiences with dentists in general. The fear of dental work kept me away for years and that in turn turned into a lot more needed work due to being away so long. I found Dr. Brian on Yelp and I’m so happy that I did. He made me feel extremely comfortable & confident that he’d be able to get my smile back on track. I did have a lot of work that needed to be done but he never made me feel overwhelmed or stressed about it. Dr. Brian’s amazing work & kind manner now makes going to the dentist in Hillcrest a breeze! I no longer fear the dentist can see my self being a pt here for years to come. Our mission at Bella Vita Dental is to exceed all expectations set upon us. Our Doctors & Staff pledge to listen to our patients and we value patients input to create a partnership in their dental care. 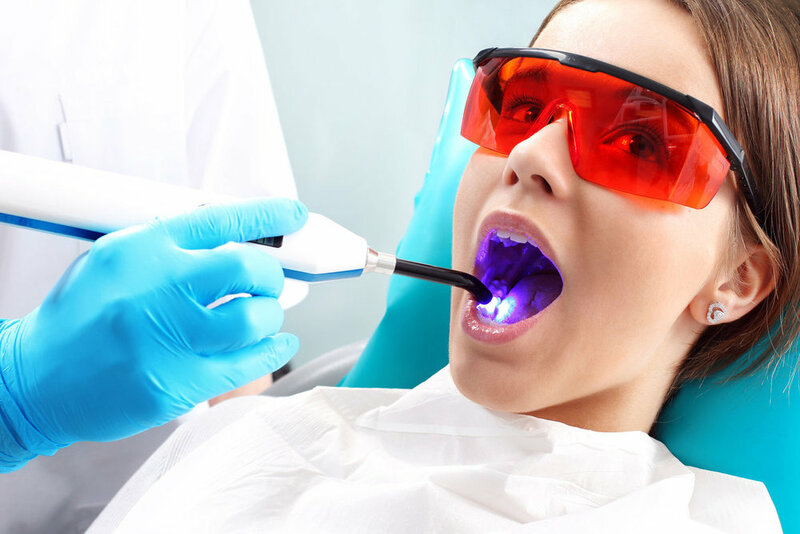 Our highly trained staff utilizes the latest advancements in dental technology and we are committed to staying abreast on new innovative theories in dental practice. We promise to ensure the utmost comfort in a relaxing, caring environment while providing legendary customer service with honesty and integrity. 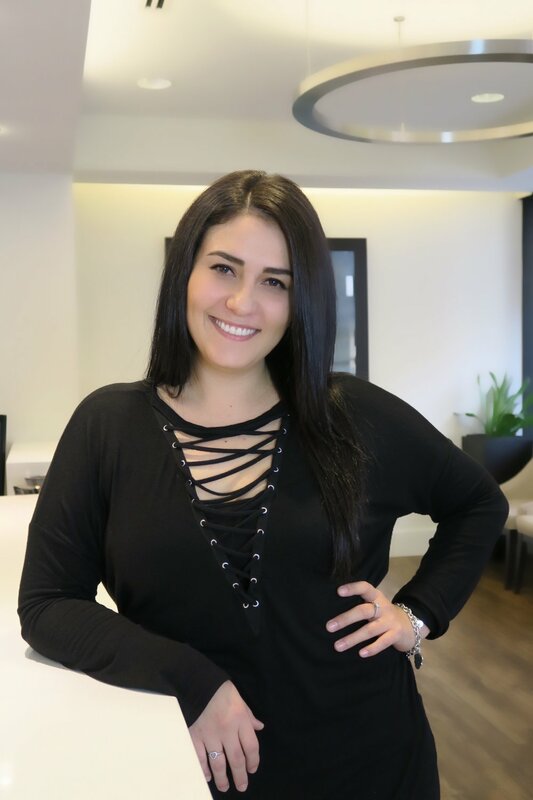 At Bella Vita Dentistry we honor our patients’ trust and strive to enrich the lives of others through improving oral health and performing impeccable cosmetic and restorative dental work. We are here to serve the patient and community to maintain the highest reputation in our field. We are a cosmetic dentist in Hillcrest that offers services like Invisalign®, Veneers, Dental Implants, Zoom Teeth Whitening and more. We also perform emergency dentist in Hillcrest services that include root canals, crowns, sedation dentistry, and bridges. 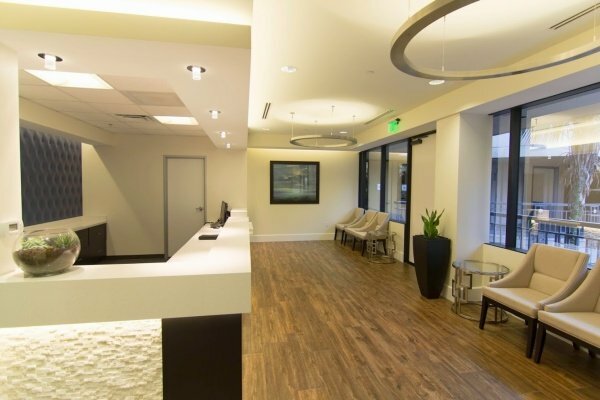 As a local dentist in Hillcrest, we create lifelong relationships with our patients and their families and work to ensure that they receive treatments in a comfortable and relaxed environment. Dr. Mananquil and our staff invite you to schedule an appointment by calling (619) 810-1864 and experience why our patients think Bella Vita Dentistry is the best dentist in Hillcrest.